When it came down to designing his very own signature tire, Bruno Hoffmann was very specific. 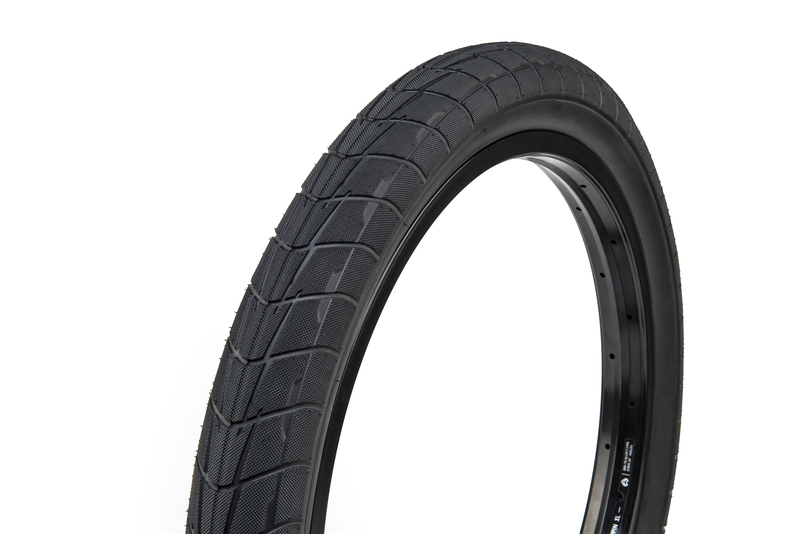 He wanted a tire that not only gripped like nothing else, but was also strong enough on the sidewalls to last heavy flat ledge sessions and resist the trauma that his blend of technical and burly riding can cause to a tire. 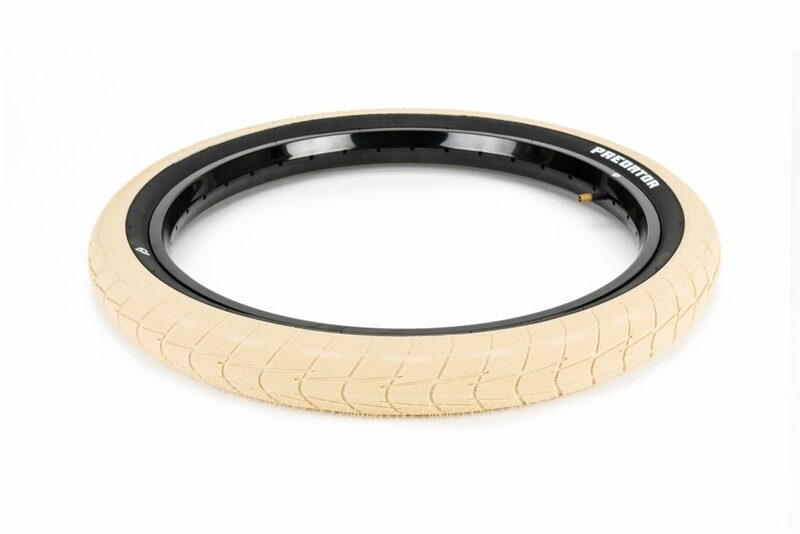 Bruno was very specific when it came to the size of the tire. 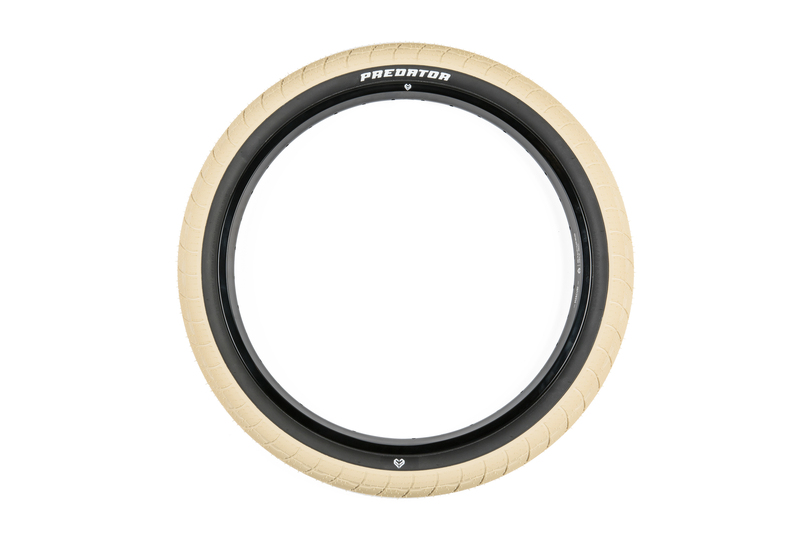 He felt that by making the tire slightly narrower, you could avoid the snagging and catching of the sidewall during grinds and when you grind as much as Bruno you understand what’s going to help and what isn’t going to help. 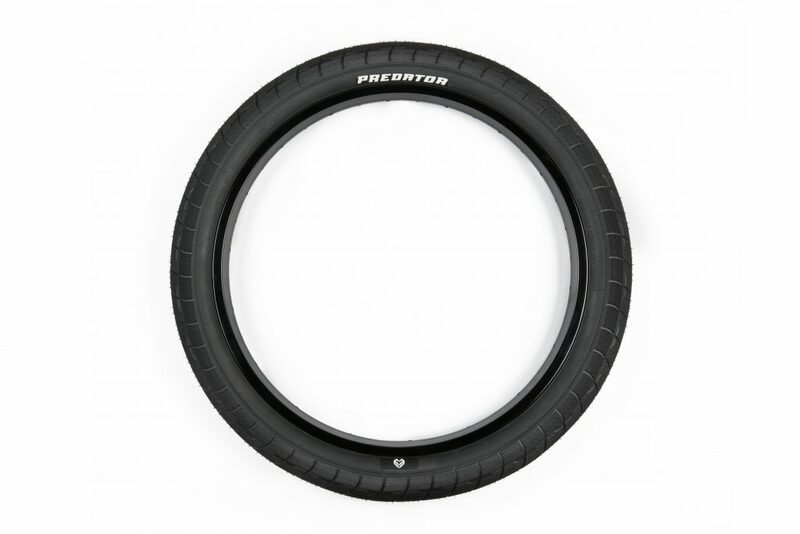 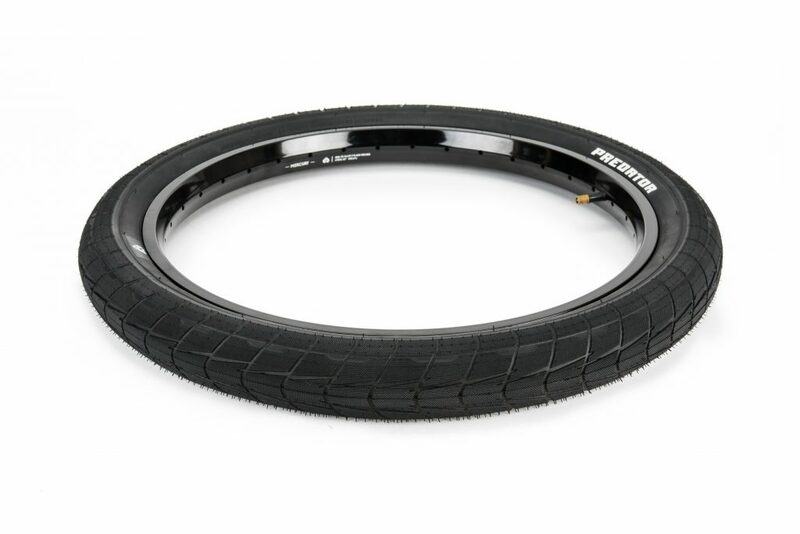 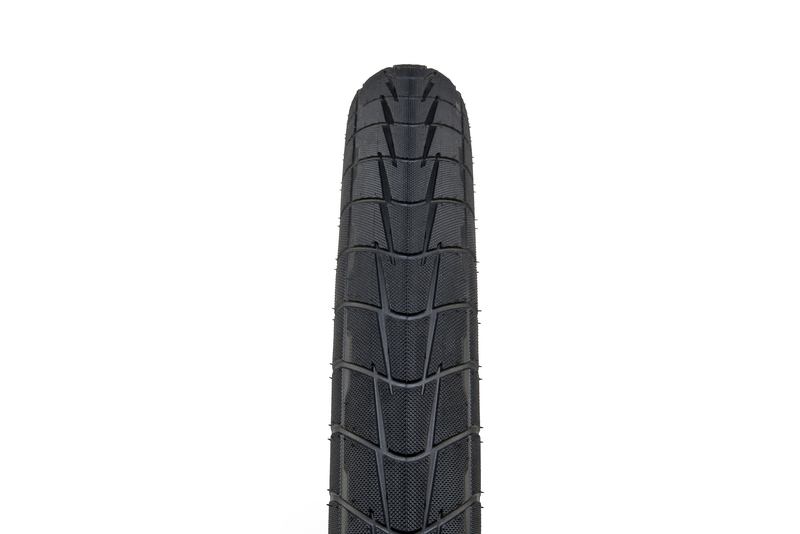 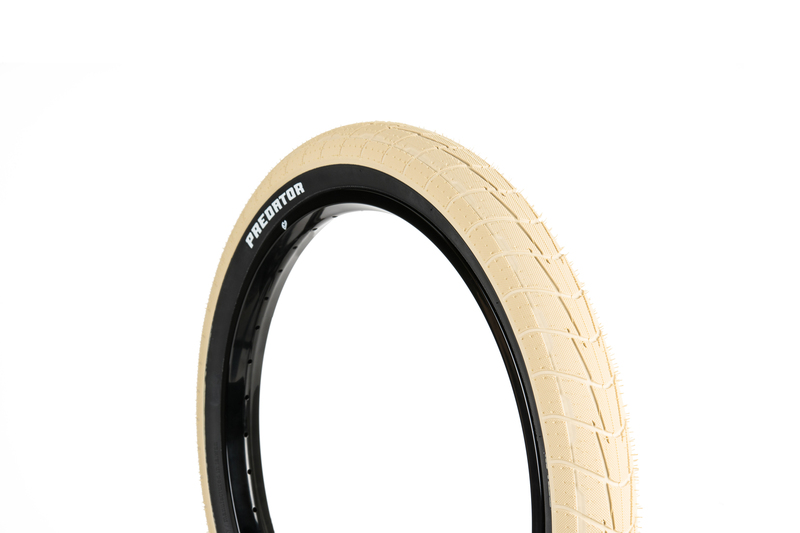 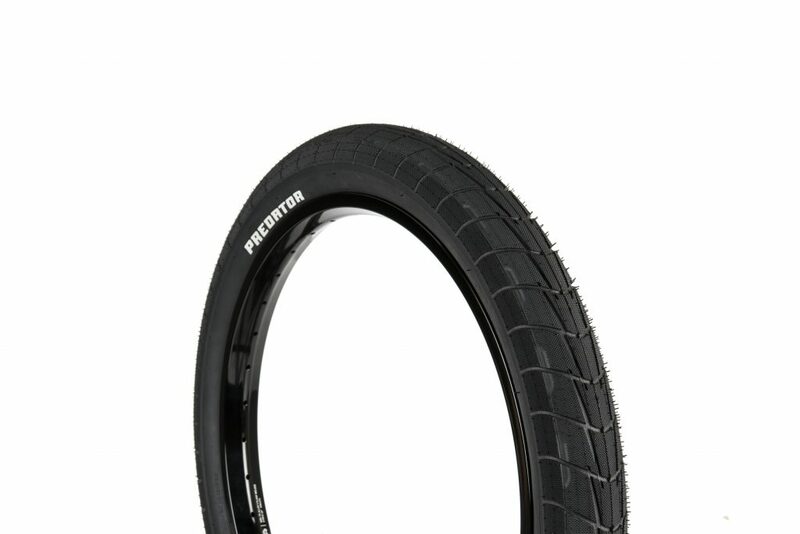 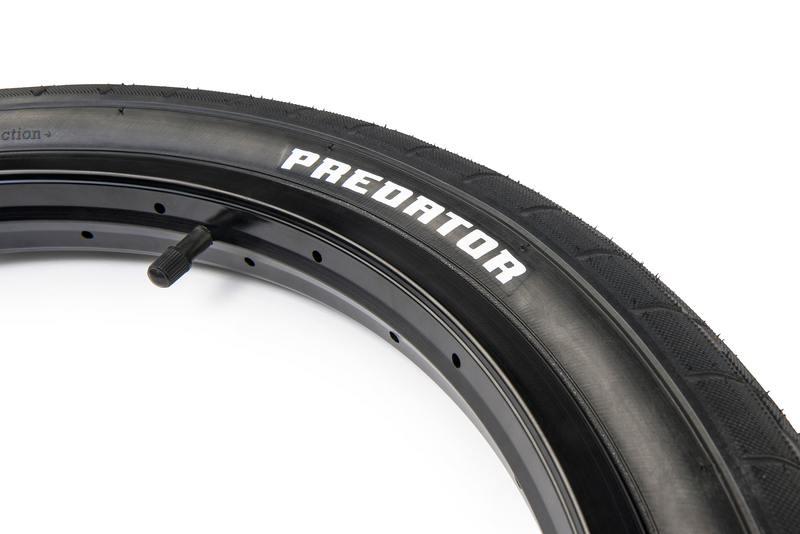 The Predator Tire is available in Bruno’s preferred size of 2.30” (58mm), which is what he considers “the perfect size” for street riding. 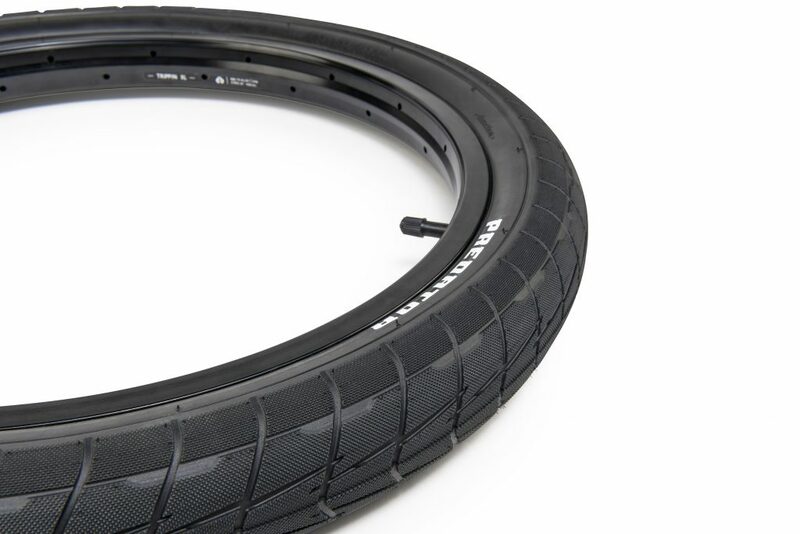 We started with the best quality tire construction with a high 120 TPI thread count as a base, and then went back and forth with Bruno for ideas on the tread designs. The end result is super durable tire with reinforced sidewalls, a sticky rubber compound and a tread heavily inspired by some of Bruno’s favorite rubber growing up.